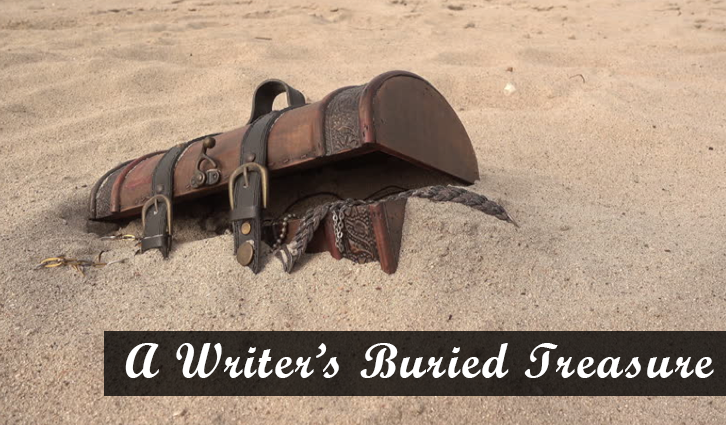 We writers regularly give ourselves gifts – whether we’re initially conscious of them or not – in the form of buried treasure. As we write, we leave ourselves breadcrumbs, just like in the fairy tale. But unlike in the fairy tale, there are no birds to eat them. And our breadcrumbs don’t lead our way back. Instead, they lead our way forward. They provide us with narrative resources. Here’s an example. 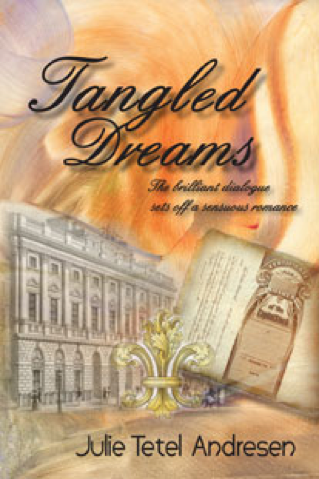 In Chapter Two of Tangled Dreams, a story set in late 18th-century England, I had my heroine, Marianna, witness a strange man bury a smallish box in a cemetery. 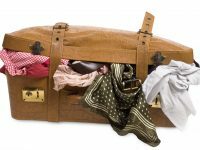 Because Marianna was just about to embark on a marriage of convenience and her life was undergoing great change, she had no time to think about the strange man or the box he buried. However I, the author, had plenty of time to think about it. I knew, really knew that the box was important to the story, but I had zero idea why. I remember lying awake at night, my stomach churning, wondering what was in that blasted box. I had given myself the literal gift of buried treasure. Sure enough, the mystery of the box kept me focused – nervously! – on the plot. Eventually I figured it out. I set the penultimate scene in the book in the cemetery with Marianna and her husband digging up the box and finding out what was in it. Its contents made the entire plot come together. Phew! Until I figured it all out, however, I remember actually feeling scared. Old author’s adage: If you’re not feeling fear, you’re doing something wrong. I did it to myself again most recently in Buy Me Love (April, 2017), a British police procedural/werewolf story set in London. 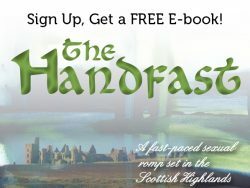 It’s Book I in my shapeshifter trilogy. It follows my short story, The Alpha’s Edge, where I set up the werewolf world. Here’s my post on the places where various scenes in these stories unfold. Because Buy Me Love is a police procedural, I needed a few dead bodies for Detective Chief Inspector Moses Reilly to confront. The first one he dealt with easily enough. The second, which provided the main thread of the plot, was the most absurd dead body I could think of: a man reading a newspaper on a park bench in the middle of an upscale neighborhood in London. I had his killer rig him with nylon wire with wooden slats under his sleeves and against his spine to keep him upright in his seated position and holding a newspaper. I had him discovered (as being dead, that is, rather than as a guy just sitting there) in the middle of the afternoon. I also made sure that his killer removed all identification and identifying objects from the victim’s person. 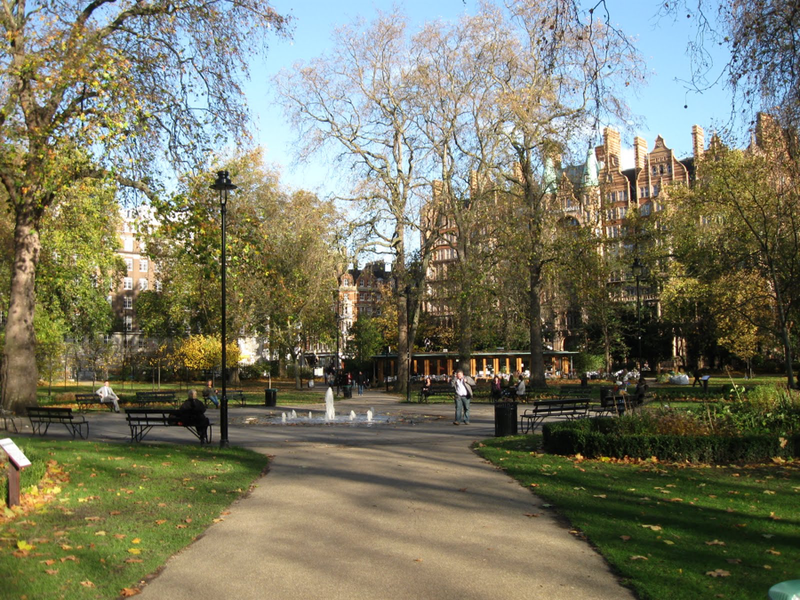 Russell Square Gardens in the neighborhood of Bloomsbury. If you put a newspaper in the hands of one of the seated men, you’ll have an idea what DCI Reilly confronted at this crime scene. What did I know at the outset about this dead body or his killer? Nothing beyond the fact that the murder would have to fit in with the overall arc of the (vaguely conceived!) plot tying together the trilogy. Otherwise I had zip and just thought that solving a murder like this would be really great. Really good buried treasure. Uh … fear factor, once again. But fun, too. I worked it out and solved things in order to set up Book II. We writers continually create situations for ourselves whose solutions we have not yet found. That’s the whole point of writing: to find out what happens next along with how it happened and why. So, if you feel compelled to bury a box or create a seemingly unsolvable murder, obey your instinct. Your unconscious writing self is urging you to carry your story forward. What holds for plot also holds for character. When I get stuck on what a character should say or do next I always go back through earlier scenes to see what breadcrumbs I might have left behind: a character’s stray thought, an off-hand action I hadn’t thought was terribly important but still needed to be there or even something another character does or says about the first. Leave yourself breadcrumbs. Give yourself buried treasure. Then mine your own work.